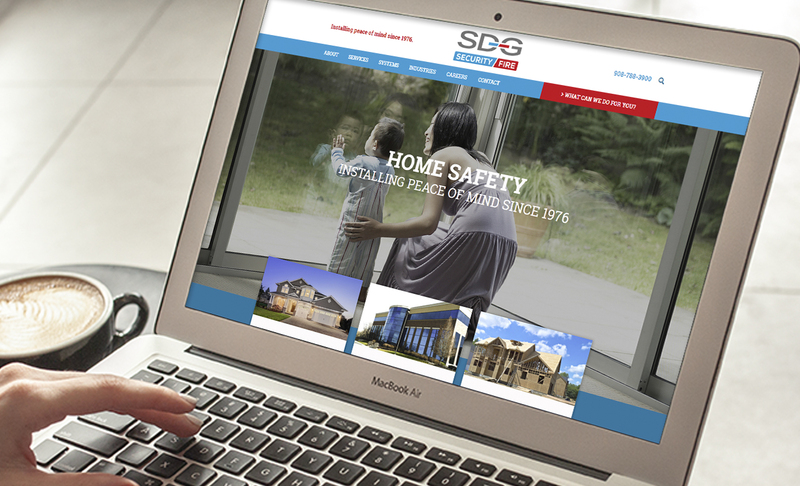 Comprehensive brand development for a respected leader in security and fire safety systems. 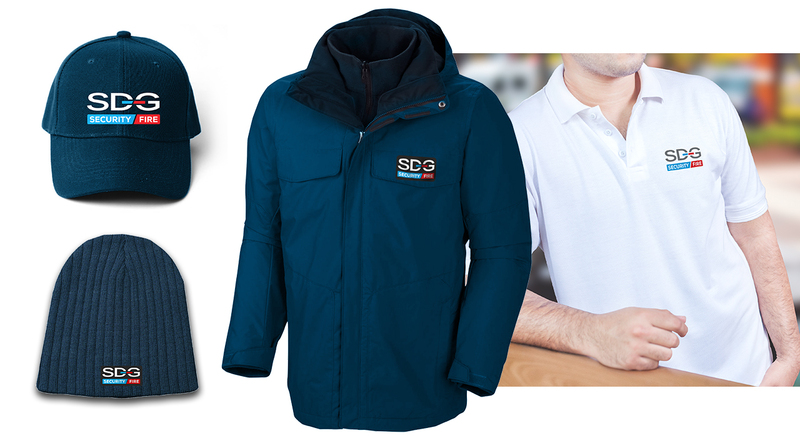 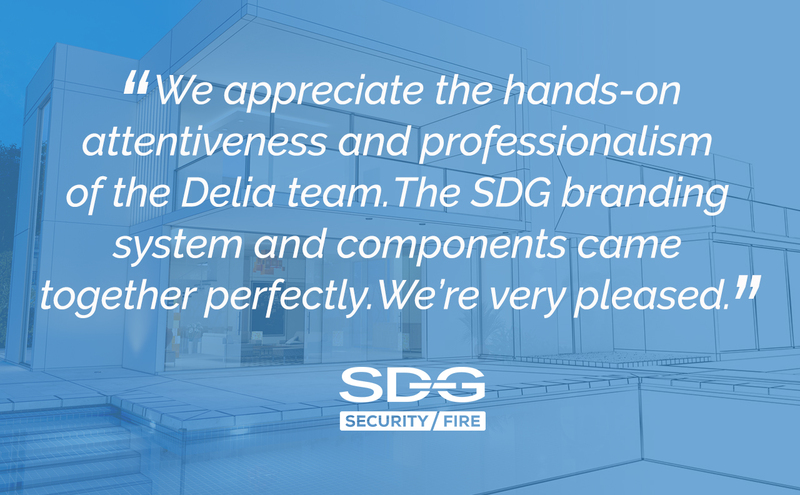 Delia Associates developed a comprehensive visual brand identity for SDG Security-Fire which included a new logo mark, new vehicle signage, apparel, a complete stationery system, marketing materials, job site graphics, and a new website. 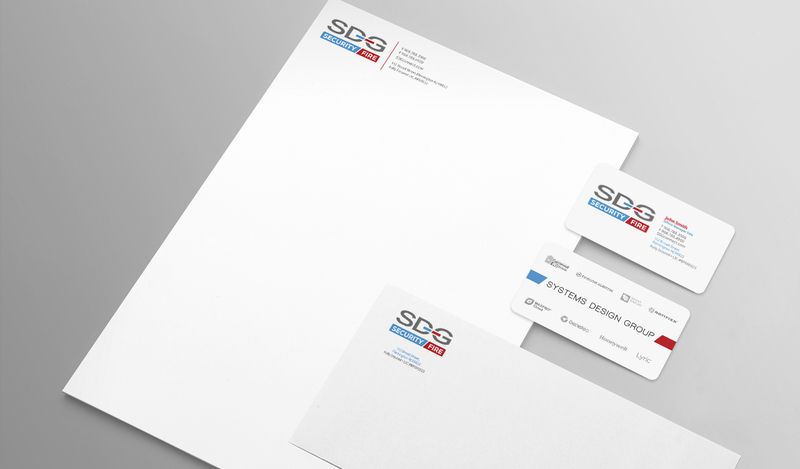 ARE YOU READY TO GET TO YOUR NEXT?